Saturday 31st May 2014 – 9.30pm – Steve Parry. Three women have been taken to hospital after they were bitten by two dogs in Leominster this evening. West Midlands Ambulance Service was called to Bridge Street at just after 6.30pm. 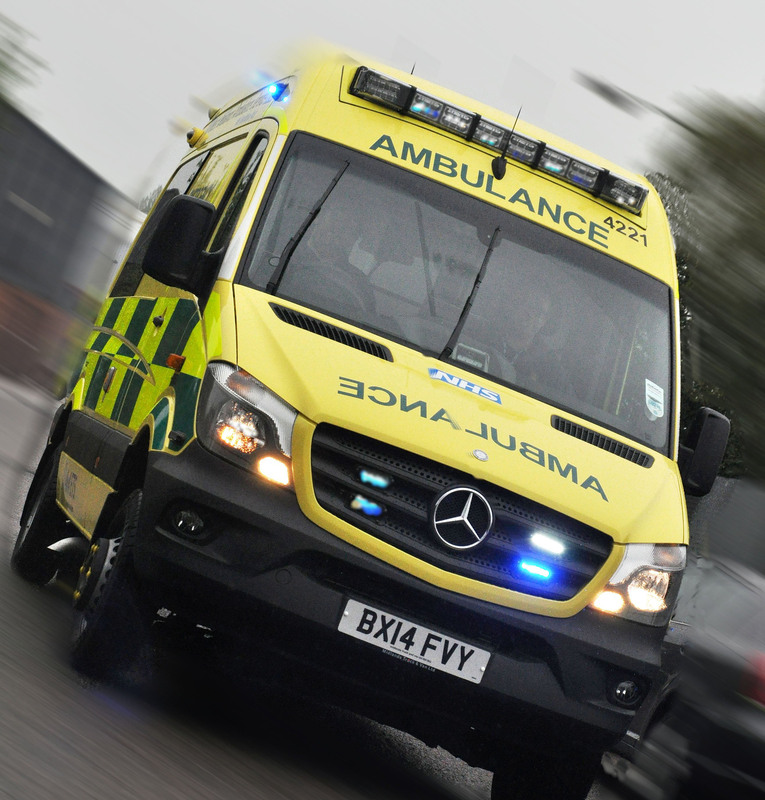 Two ambulances, together with a paramedic officer, a paramedic in a rapid response car and the Midlands Air Ambulance from Strensham attended the scene. A West Midlands Ambulance Service spokesman said: “Crews responded to a serious incident involving two dogs in Leominster. “A woman in her thirties was treated for significant multiple wounds. She was given pain relief by medics before being airlifted to the Queen Elizabeth Hospital in Birmingham. “Two other women at the scene also received dog bites. They were treated for minor injuries and taken to Hereford Hospital.